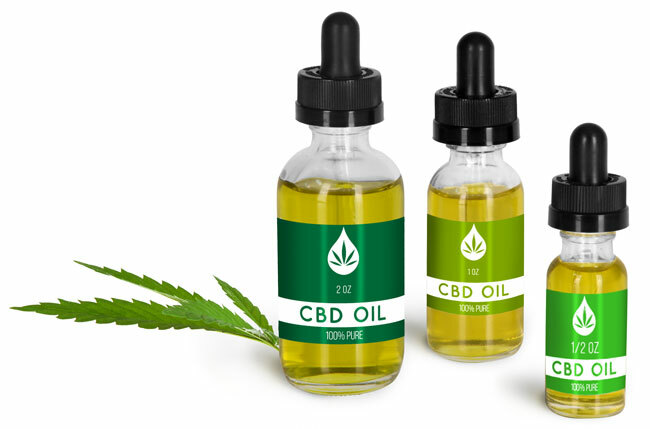 Due to its high potency and precise dosing, CBD concentrates are typically sold in smaller volumes. 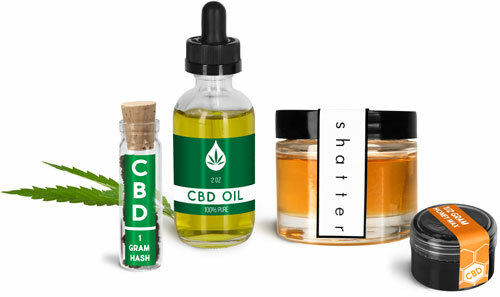 SKS has a large selection of glass and plastic CBD concentrate containers to suit a variety of products. Choose from small glass vials in dram sizes, or glass and plastic bottles and jars in several capacities. 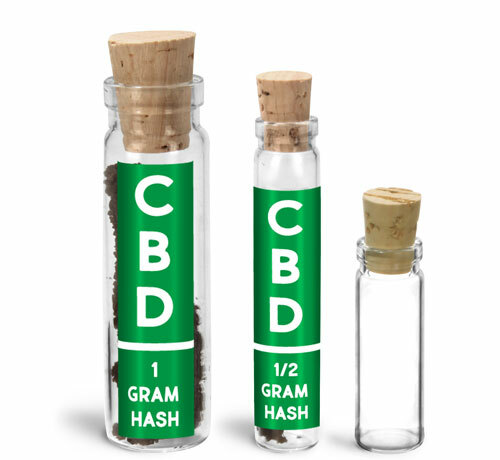 Be sure to browse our selection of CBD concentrate containers for your dispensary's needs!